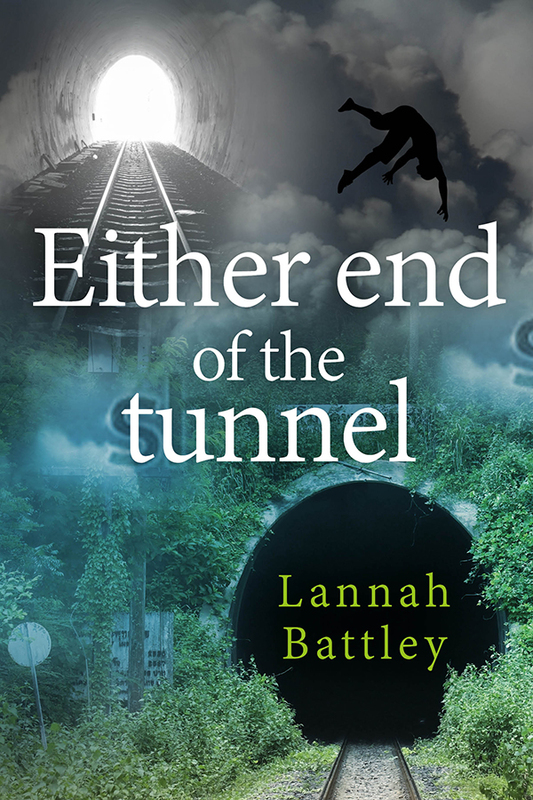 Either End of the Tunnel evokes the Victorian period while telling the gripping tale of Gareth Quentin. He finds himself there in the 1880s and learns about steam railways and other wonders which don't exist in his world. Returning to his own timeline, he founds his own Great Western Railway and in the process becomes rich. His success triggers nothing but danger for himself and all his family from those who would learn his secret. But his greatest adversary is from that other more modern world and she is perfectly happy to murder in her own interests. "A rollercoaster of a book combining the genres of science fiction, historical fiction and thriller." 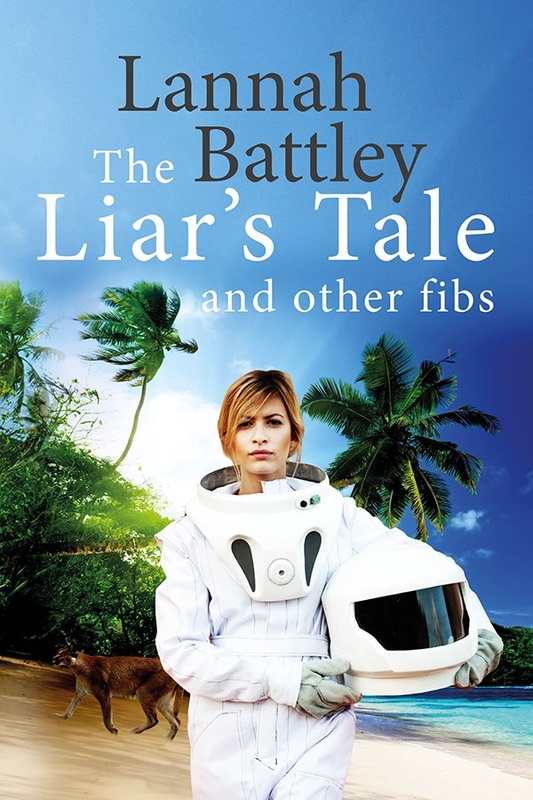 The Liar's Tale and Other Fibs An entertaining, original and often humorous compilation of ten stories about this and other worlds. They include Britain under the rule of Spain following the successful invasion by the Spanish Armada, the alien spy whose mission on Earth is hampered when he gets hooked on music, a world where society is strictly controlled and livestock is banned and the man who inadvertently brought about "the end of the world as we know it". Some stories have been published in magazines, one in an anthology and another shortlisted for a literary prize. Their settings range from the London sewers to outer space and from the 18th century to the far future.